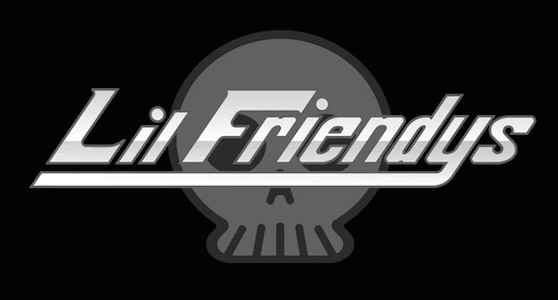 The shiny new web series Lil’ Friendys, by Greg Erskine, has only three short episodes so far, but we’re already hooked! The funny, surreal story features puppets in a strange underworld/afterlife office setting. Watch Episode 1: “Welcome” below (NSFW language). You can get caught up on the whole series so far in less than ten minutes. We think it’s a scream. Those puppets are CRAZY, but Ghostie seems cool.